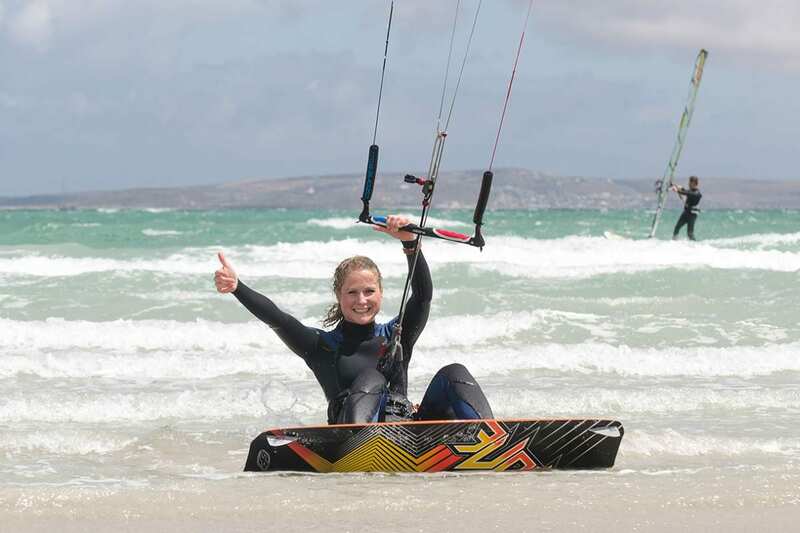 Our kitesurfing lessons are fused in different courses, which are designed to teach you how to kitesurf with confidence in a fun and safe way. 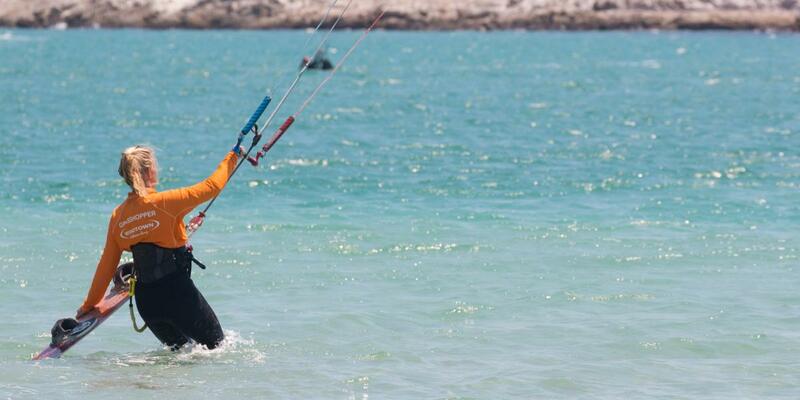 Our team consists of qualified and professional kite instructors whose most important goal is your safety, alongside with enjoying what they love to do most: teaching you how to kitesurf. 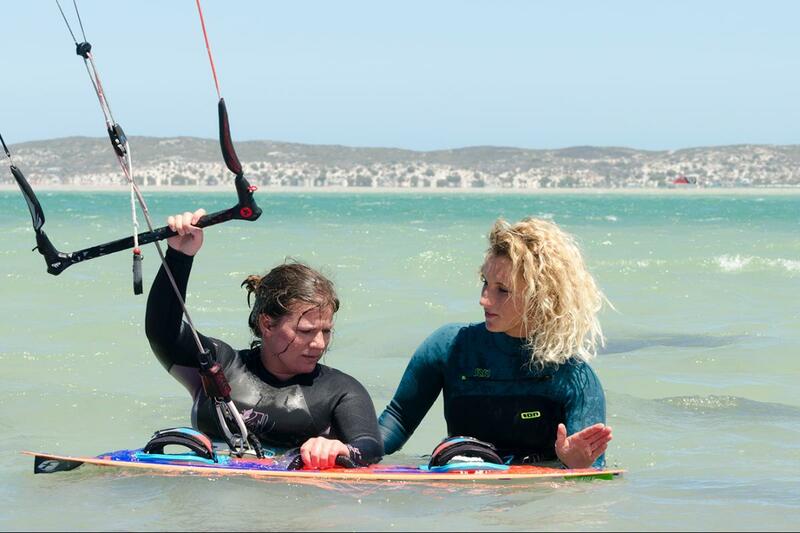 Please let us know if you have a special request, we are happy to customize our kitesurfing lessons according to your wishes. New: hydrofoil lessons! Contact us when interested. All gear and instructor included.